There has been a shocking development that means major problems for the Democratic front-runner. 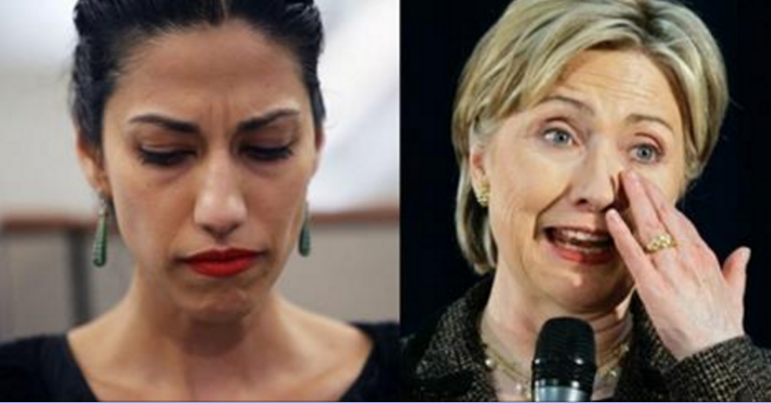 Her top aide, Huma Abedin, revealed some information that whether she realized it or not is going to cause huge issues with the Clinton campaign. During a recent deposition, Huma said that Hillary used to burn her schedules. Doing this is considered destruction of government records. What makes this even worse for them is that there were recent allegations that Clinton held meetings with the Clinton Family Foundation donors along with other political associates and these were not revealed on her schedule. “And during your tenure at the State Department, were you aware of your obligation not to delete federal records or destroy federal records?” Abedin was asked. She then did what she could to cover her behind, but she did admit that a burn bag was used on more than one occasion. If you are not sure what a burn bag is, it is exactly what it sounds like. A bag that is used to burn sensitive documents. Looks like Bill might have to “bump into” Loretta Lynch at the airport again to get this issue resolved.